RUNNING A LONG DISTANCE FASTER OR RUNNING A SPRINT(SHORT DISTANCE) MANY TIMES IN A ROW WITH SHORT REST PERIODS WITHOUT A DECLINE IN SPEED BOTH REQUIRE AEROBIC STRENGTH. Football has a number of high intensity efforts repeated for four quarters. 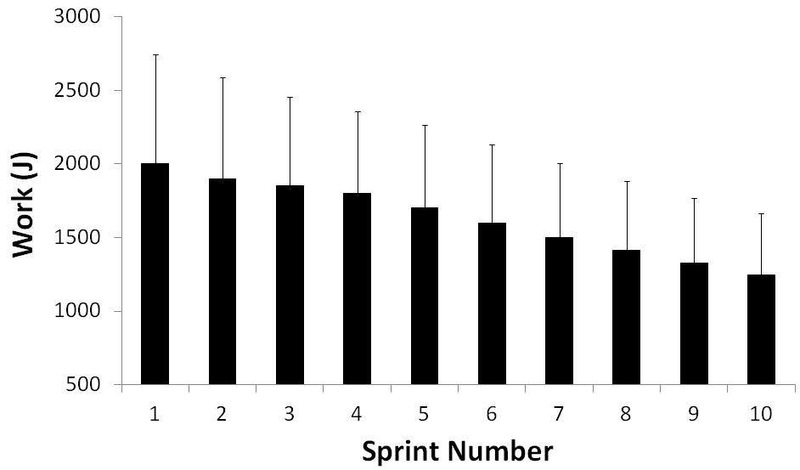 Reporting the mean sprint time of all sprints provides a fatigue Index or sprint decrement. 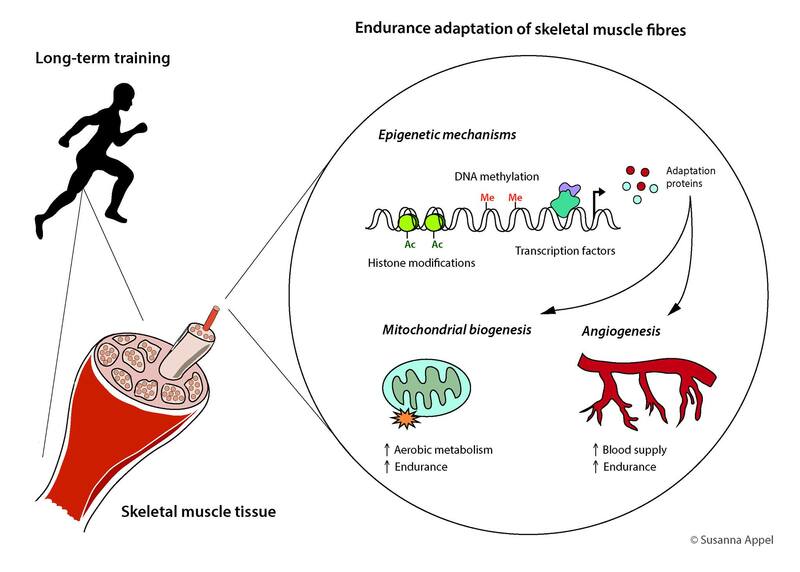 Your ability to sprint repeatedly in quick succession is determined by the aerobic systems ability to resynthesise Phosphocreatine( PC), remove accumulated intracellular Pi and oxidize lactate during rest periods. When measuring your aerobic systems ability to deliver oxygen and your muscle ability to use it your Peak VO2 would be an exact way to measure being in more AEROBIC shape, condition, or more fit. Because the aerobic system is a long term energy system it seems almost common sense high peak VO2 scores can benefit sports that require great endurance. Distance running, biking, and swimming athletes have all brag about their Vo2 capacities almost as much as football players have brag about their 1 rep max power clean. Football players need an optimum level of Aerobic Strength as measure by Peak Vo2 to run or defend a high tempo style of play. The whole purpose of strength training is increasing your window of strength. This means whatever the form of strength needed for the sport you have done the training that has overloaded it to have more reserve when needed. 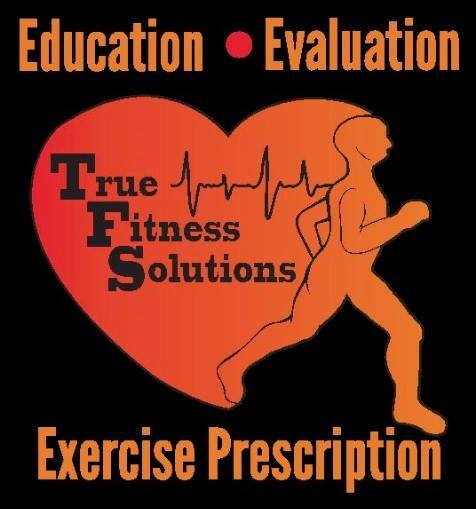 Absolute strength which is your max force output for 1rep and Speed Strength which is the most force of your Absolute strength that can be display at a certain velocity greatly to enhance ground base force by how muscles and nervous system learn to activate. In all sports, strength display with speed(power) is king to being just stronger(Absolute). 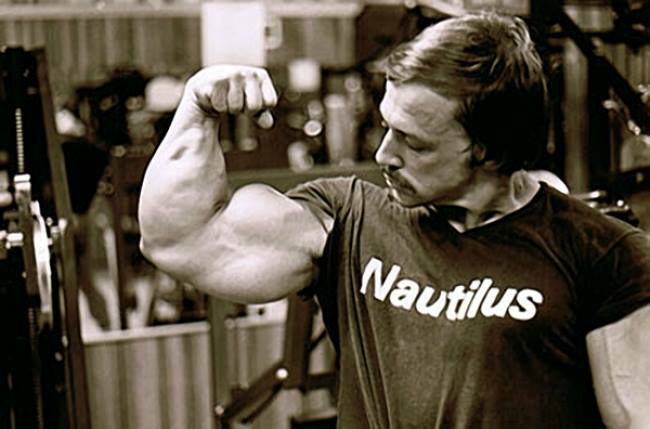 This means there must be a balance for each individual when training the many different forms of strength. No matter how much Absolute Strength or Speed Strength you learn to developed it can be taken away by sports team pushing a fast tempo by how the Aerobic System contributes to sprinting and recovery with shorten rest periods. A track sprinter that produces large amounts of ground base force sprinting 60yds cannot repeat that feat with a rest period shorter than 1-to 10-15 work to rest ratio. Some football teams are trying to run an average play every 15 sec in there hurry up no huddle style. Not only can the power not be maintain these teams can be beating themselves because the system they must rely on (Aerobic) has not been train as a strength or train in a manner not conductive to improving individuals Peak Vo2 scores at the velocity at onset of blood lactate accumulation. Football is a sport of repeated high intensity efforts that require players to compete on size , speed, and strength. At the same time playing a game with average plays lasting 2-6 sec a play with a tempo of a play every 15 sec for 4 quarters you are require an Optimum level of Aerobic Strength that is being ignored. Notice below in graph how the more sprints that are run in a row with 30 sec rest the slower the sprint time gets. This decrease in power output comes from the maximum rate of ATP-PC utilization is exceeding your Aerobic Strength ability to resynthesis. There are teams that are beating themselves by the way they condition. High tempo. No –huddle football teams must respect the balance needed in training the Anaerobic & Aerobic system together. It is easier to take a power athlete and train for the necessary Aerobic strength for repeat power than take a slow athlete and make them powerful. Listen to coach Jimmy Johnson talk about Fatigue in football. WE KNOW FATIGUE MAKES COWARDS OF US ALL, BUT WE CHOSE TRADITIONS(wind sprints, gassers,shuttles) INSTEAD OF EXERCISE SCIENCE THAT CAN PROVE WHAT IS BEST TO BUILD AEROBIC STRENGTH. Stop pretending and start competing. Previous articleIs your fastest player really your fastest player?